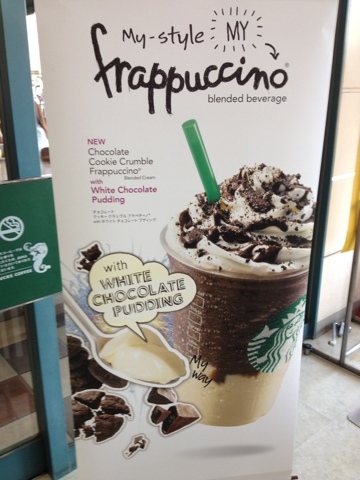 Cookie white chocolate pudding frappuccino. 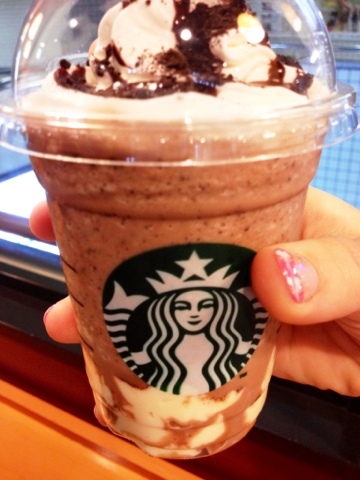 There is a new drink at Starbucks. I tried it the other day and I can say it is majorly sweet. It would be a great dessert treat after a small meal since it feels your up.